The incoming President appoints the Nominating Committee Chair before the Planning Breakfast in the summer. The other Nominating Committee members may be selected then or in the fall. By Board action November 14, 1989, the President selects the members of the committee; the committee should consist of a minimum of three members. It was the consensus of the Board that the committee reflect a diversity of libraries. Note: Formerly, it was traditional to appoint the outgoing President (the Immediate Past President) as chair, but the by-laws specify that no Executive Board member may serve on the Nominating Committee. The Immediate Past President is on the Executive Board and thus cannot serve. 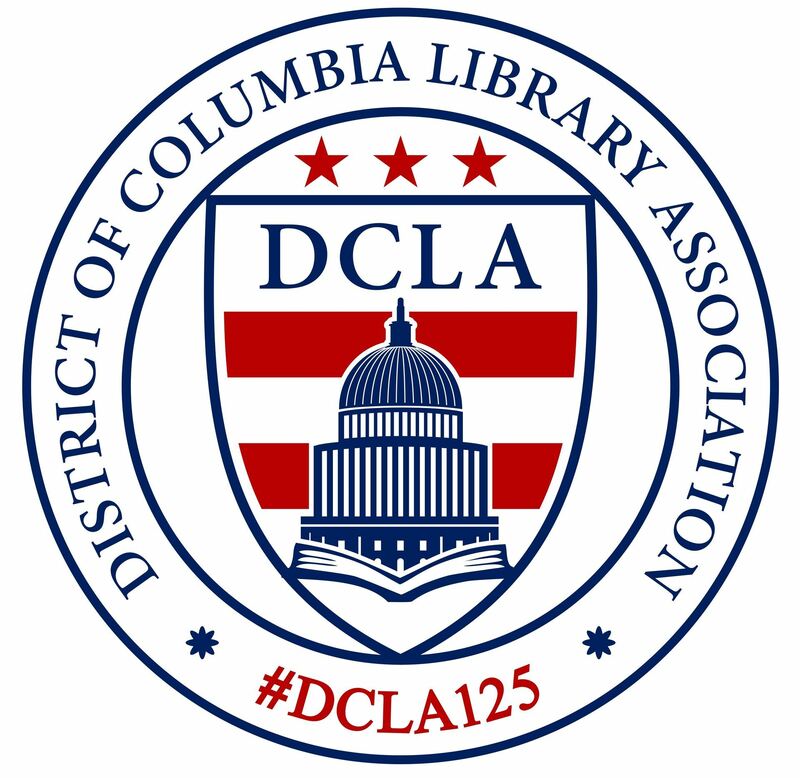 Suggestions for nominations are solicited from the membership via the Capital Librarian in the December issue. Mention positions to be filled. Since the Assistant Treasurer and Treasurer and Directors' positions are staggered and the Chapter Councilor position is a three-year term, the positions to be filled varies each year. See By-laws for sequence of elections. The Nominating Committee considers possible names for positions using a list of current members. Contacts are made to see if the individual is willing to run for office. Responsibilities of the office are outlined. The length of each term of office is clearly noted. (Positions are usually for two years. Exceptions: Vice President/President-Elect who serves on the Board for three years (one year as Vice President, one year as President, and one year as Immediate Past President) and the Chapter Councilor who serves for three years.) Each candidate submits a written memo of their willingness to run and to serve if elected to the chair of the Nominating Committee. The tentative slate is presented to the Executive Board at the January or February Board meeting depending on the date of the meeting. After approval of the slate by the Board, each candidate is asked to submit biographical information such as previous DCLA activities. The candidates for Vice President/President-Elect and for Chapter Councilor may be asked to submit a brief statement of their goals. The deadline will be set by the chair who will keep the Capital Librarian deadline in mind. If possible, the chair submits the biographical information and the statements to the Capital Librarian editor(s) via e-mail. The February or March Capital Librarian may contain the slate of candidates. Information on the candidates and the ballot appears in the April Capital Librarian. According to the by-laws, "the ballot shall bear also the names of any candidates nominated by petition signed by at least ten members." Petition candidates should submit the petition, biographical information, and memo agreeing to serve if elected to the Nominating Committee Chair by March 1. The ballots are counted by the Nominating Committee. All candidates are contacted by members of the committee. A written report is given to the President of the results. The chair reports the results at the May Board meeting. The results are announced at the annual banquet. The June Capital Librarian announces the results of the election.